Each year I organize Singles Weeks for solo travelers who love to windsurf but don’t love traveling alone. 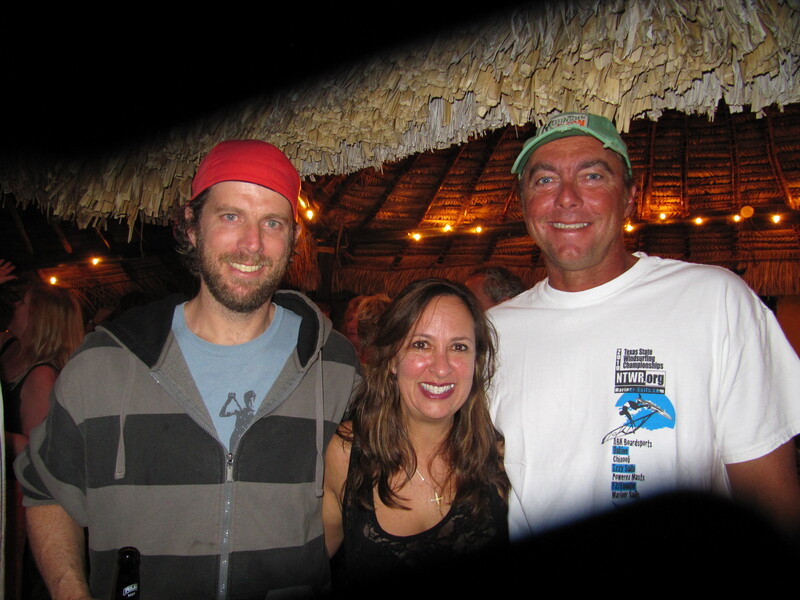 The group meets for dinners at night and participate in Andy Brand’ts ABK Windsurf Camp by day. It’s a great opportunity to learn to sail, hone your skills or take it to the next level. Join me at the beach for the clinic. Wednesday afternoon is free day where we go snorkeling or hiking. 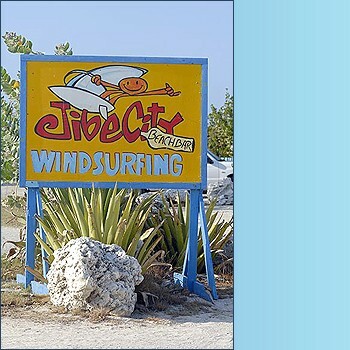 There are 3 organized dinners including the group BBQ Thursday evening at Jibe City. Traveling alone is fun the ABK- Caribbean Wind & Sun way! Ask me how! Prices start at 1500.00 pp for a single studio with kitchen, 6 days gear at Jibe City, 5 day ABK camp, and a vehicle rental. This entry was posted on October 12, 2012 at 10:38 am and is filed under Windsurfing. You can follow any responses to this entry through the RSS 2.0 feed. You can leave a response, or trackback from your own site.